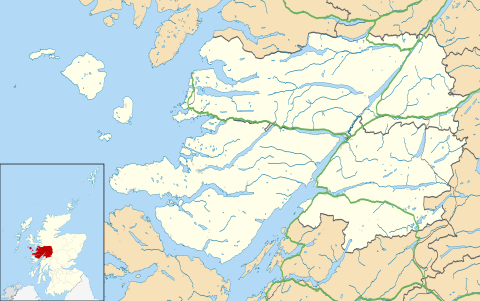 Badenoch is a constituency of the Scottish Parliament (Holyrood). It elects one Member of the Scottish Parliament (MSP) by the first past the post method of election. Also, however, it is one of eight constituencies in the Highlands and Islands electoral region, which elects seven additional members, in addition to eight constituency MSPs, to produce a form of proportional representation for the region as a whole. 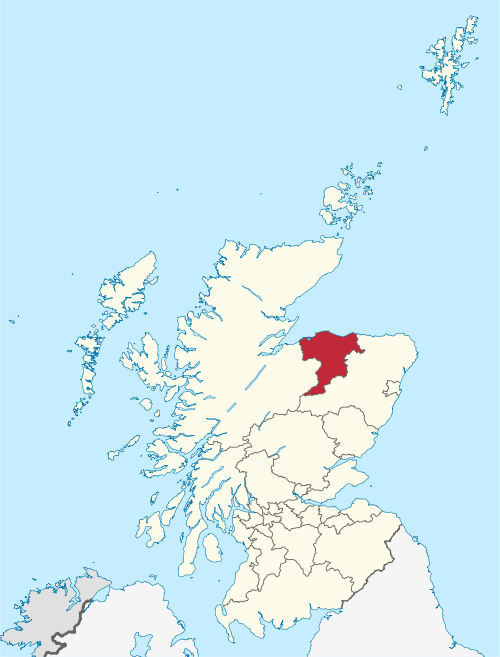 In 2011 it replaced most of the constituency of Ross, Skye and Inverness West with Inverness being moved into a new seat called Inverness and Nairn. 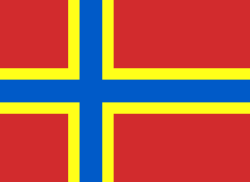 ^ http://www.bbc.co.uk/news/politics/scotland-constituencies/S16000143 ^ "2011 Scottish Parliamentary election results: Skye, Lochaber & Badenoch". Electoral commission. Retrieved 9 August 2014.